aIt’s that time of the year again when we round up the best of the best, and Apple has already spoken! Today we list down amazing apps for the iOS according to App Store writers, editors and curators. Artists on the go can always rely on this nifty app that lets you create digital paintings, drawings, and sketches. It’s a perfect companion for both beginners and professionals alike. Create art anywhere you are, and whenever inspiration strikes. 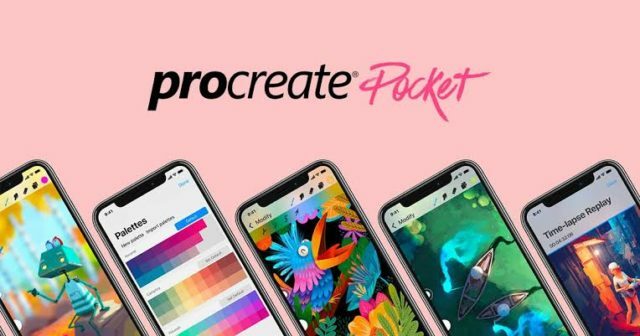 The Procreate Pocket can be bought on the App Store for Php 249. 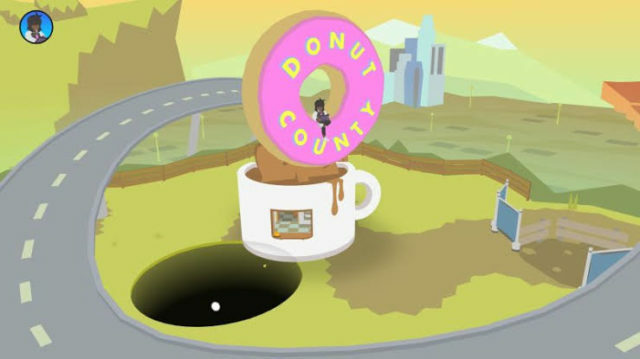 An indie game created by Annapurna Interactive, Donut County is also available on macOS, Playstation 4, and Windows. The gameplay is fairly simple yet pretty addictive and paired with cute graphics. Donut County is available on the App Store for Php 249. Froggipedia is an interactive app that makes learning easy and fun. 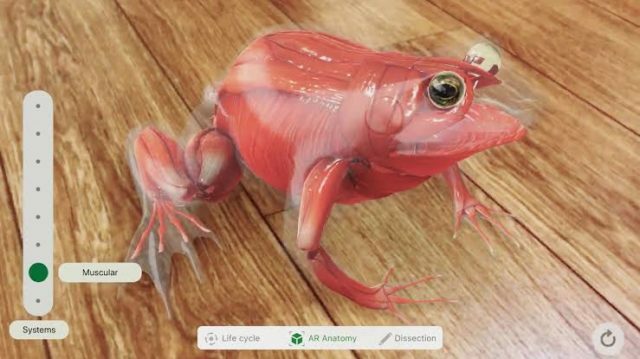 Using Augmented Reality, users can explore the intricate anatomical details of a frog. You can download Froggipedia from the App Store for Php 199. This may be the most expensive entry on this list, but it’s definitely worth every cent that you pay for. 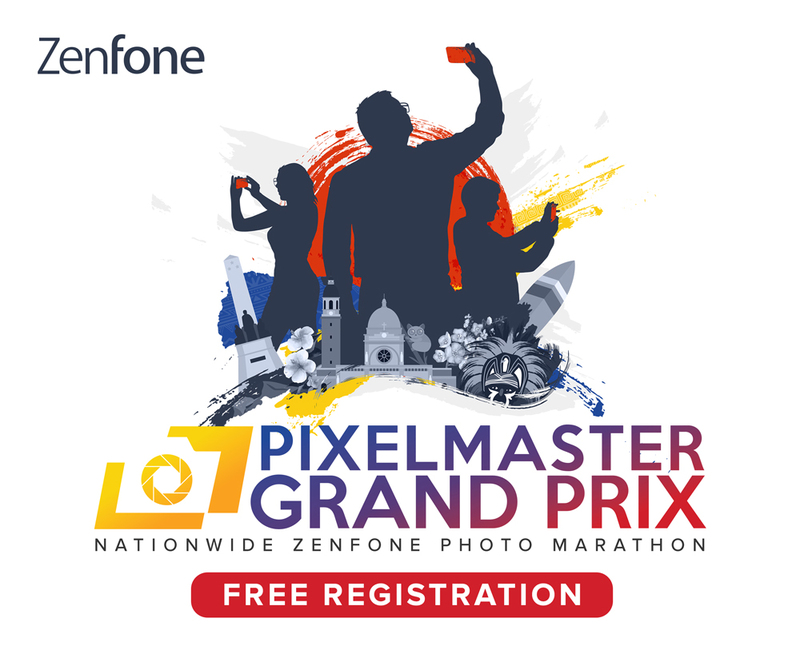 Pixelmator Pro brings professional grade image editing tools that are accessible and easy to use. This app has a rich selection of features you can use to retouch photos, draw vector art, and create amazing graphic design. The Pixelmator Pro is available for Php 1,490 on the App Store. 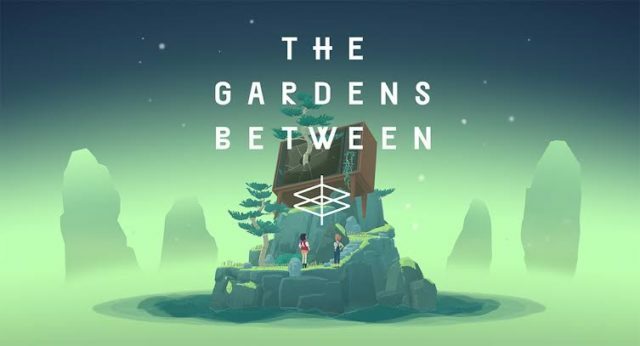 The Gardens Between is a puzzle video game created by The Voxel Agents and is also available on Windows, Linux, Nintendo Switch, PlayStation 4, and Xbox One. The game revolves around the story of Arina and Frendt who suddenly finds themselves in a vast dream ocean with small islands that represent their shared memories and experiences. Play through twenty abstract levels and complete the constellation: once done, the final level merges into one final memory. You can purchase this wonderful game at the App Store for Php 749. Sweat helps its users reach their body goals while having fun. Get that perfect bikini body in time for the summer with Kayla Itsines’ BBG Program. Not only do you get workout guides, but you also get professional coaching on maintaining a healthy lifestyle. Sweat offers a 7-day free fitness training, with in-app purchases. 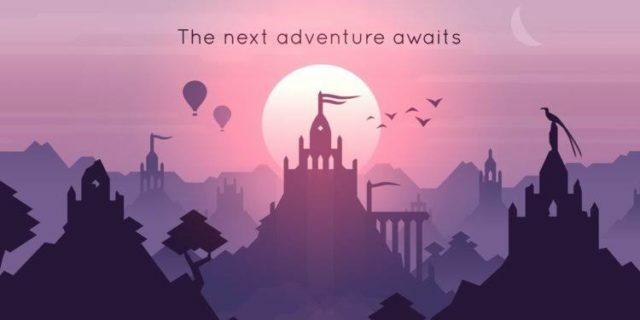 Alto’s Odyssey offers simple gameplay: a side-scrolling endless runner game reminiscent of Line Runner. 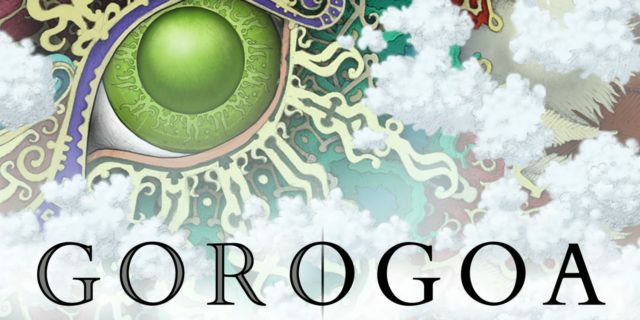 Move through procedurally-generated landscapes and perform tricks to complete over 180 goals. Though already popular on other platforms, playing Alto’s Odyssey on a 4K screen is much more satisfying. The game can be bought on the App Store for Php 249. What are your thoughts on this selection? Do you agree with Apple’s list? Sound off in the comments below!